Tackle remedying withdrawal anxiety, the necessity of going to treatment, and learn how to let go of the past for a beautiful future. Holistic Healing for Drug & Alcohol Addiction is intended to serve anyone interested in discovering their true selves through introspection, spirituality, and an escape from the sometimes limiting prescriptions of westernized medicine. 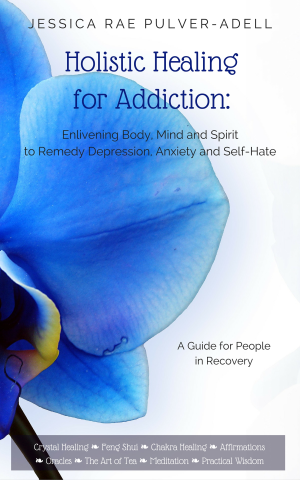 Not a substitute for traditional recovery, this guide is a complement to recovery pursuits mastering the emotional, spiritual, and psychological pursuits of recovery, sometimes skated over in lieu of treating addiction topically. With this book learn to resolve inner unrest and conquer addiction, self doubt, self loathing, and the void addiction leaves behind.